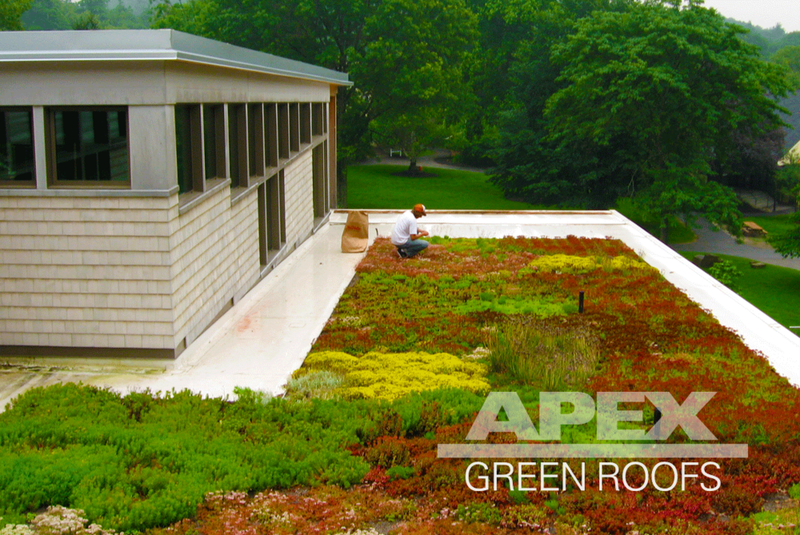 Installed in the summer of 2005, this green roof is Apex Green Roofs second installation. Located above the labs of the science building, it is visible through over-looking windows from the second floor. It has proven to be a valuable learning tool for students as they learn about the importance of sustainable technologies.